Designed for the experienced coder, AAPC's CPMA online training course provides training for the multifaceted components of medical auditing. This online training course covers medical record standards and documentation guidelines, coding and documentation compliance, coding and reimbursement concepts, audit scope and statistical sampling methods, medical record audit abstraction, and category risk analysis and communication. A minimum of two years coding experience is strongly suggested prior to taking this course. The registration fee for this program includes AAPC membership, CPMA practice exams, and the AAPC Certified Professional Medical Auditor (CPMA®) exam. The student will learn principles of medical auditing. In addition, there will be discussion of key areas of regulations, CIAs, medical record documentation and chart abstraction. This course is recommended for anyone who is preparing for a career in medical auditing and strongly recommended for anyone who is preparing for the AAPC CPMA certification examination. 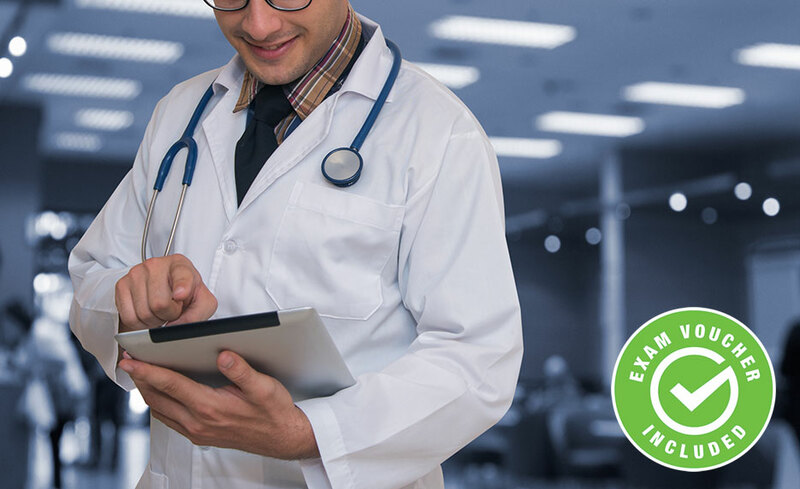 This online training course covers medical record standards and documentation guidelines allowing them to confidently communicate with providers. Coding and documentation compliance are key to a successful practice. This course arms the certified medical auditor with information to assist in improvements for documentation compliance within the practice. Coding and reimbursement concepts assist in a smooth work flow from scheduling the patient visit to the practice being paid for the visit. Understanding these concepts reduce overhead and reduce turnaround time for payment of services, thereby increasing the financial well-being of a practice. Medical record abstraction helps identify risk areas to a practice. Understanding what a provider documents and what will improve the provider’s documentation are key to compliance. Learning how to communicate information back to a provider improves this process. Understanding audit scope and statistical sampling methods and category risk analysis help identify where a compliance office can focus and receive the most benefit from audits. This course prepares an experienced coder to improve the financial well-being as well as the compliance of provider practices. Upon completion of this program you will be prepared for the AAPC Certified Professional Medical Auditor (CPMA®) exam. The registration fee for the exam, AAPC membership, and CPMA practice exams are included with this program. Upon successful completion of the program, you will be awarded a certificate of completion. In addition, you will receive an exam voucher for the Certified Professional Medical Auditor (CPMA®) Certification Exam, offered by the American Academy of Professional Coders (AAPC) after successful completion of the program and financial obligation. Yes, you will be prepared to sit for the Certified Professional Medical Auditor (CPMA®) Certification Exam offered by the American Academy of Professional Coders (AAPC). You will receive an exam voucher and AAPC membership after successful completion of the program and financial obligation.